Your home will look and smell cleaner with our carpet cleaning services. 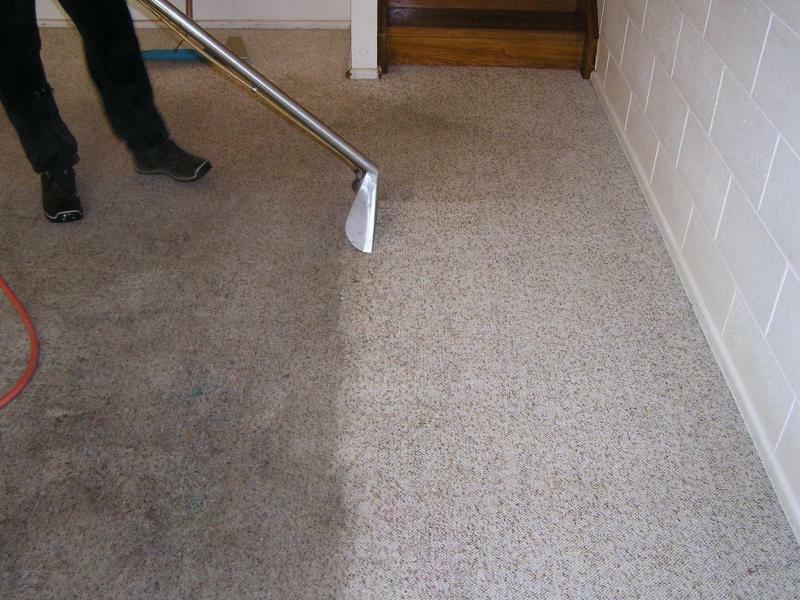 First, we will inspect your carpet for stains and high traffic areas, then apply stain or spot removers as needed, and then apply a dirt lifting pre treatment to condition and losen stubborn soil from deep within your carpet. At this point, we will begin the cleaning process. 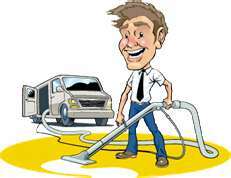 We'll use our truck mounted equipment to provide super heated water,as well as, a powerful vacuum to remove those deep stains and soils in your family's carpet.